The Designer Toy Awards are super excited to announce a brand new home for the prestigious annual DTA ceremony – Five Points Festival! 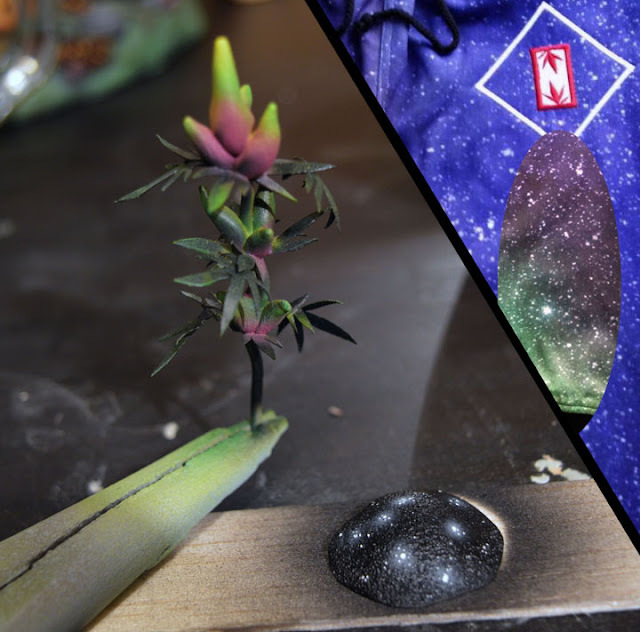 The antidote to the average con, Five Points brings tastemakers, misfits, and rebels together with the new, retro, and infamous, in a one-of-a-kind gathering. A collision of toys, comics, and counterculture curated by Clutter Magazine and presented by Midtown Comics, Five Points is two days and nights of comic artists and writers, vinyl and plastic toys, original art, resin, plush, blind boxes, graphic novels, indie comics, blanks, minis, kaiju, Japanese vinyl, posters, prints, apparel, food trucks, and craft breweries. 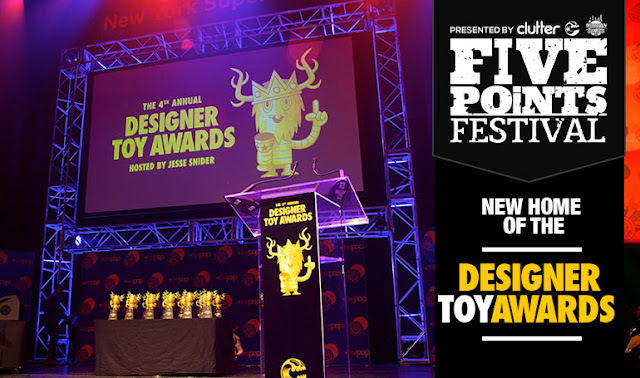 Taking place May 20th and 21st at Pier 36, in New York City's lower east side, the festival is kicked off by The Designer Toy Awards on Friday, May 19th! Want to attend the Designer Toy Awards ceremony on Friday, May 19th, 2017? Get your exclusive ticket, only available with the purchase of a Five Points Fest VIP Ticket, and rub shoulders with the Art Toy luminaries. Limited to 250, they are selling super fast, so make sure you secure yours now! Nominations for this year's awards ceremony will be officially opened on Monday, March 27th, 2017! Submit your favorite toys and artists from 2016!! Nominations will be considered for releases between January 1st, 2016 and December 31st, 2016! The Designer Toy Awards (DTAs) are the leading awards honoring excellence and innovation in the Designer Toy art field. 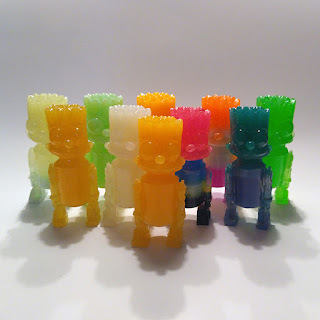 Established in 2011, the DTAs are presented by Clutter Magazine— a leading informational organization within Designer Toys, a community that after more than a decade has become a prominent and legitimate form of artistic and commercial expression as well as a leader in global trendsetting. 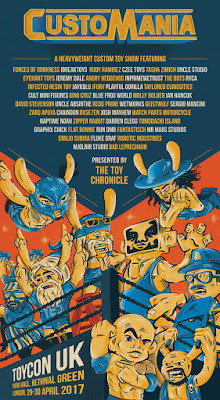 Reflecting the tremendous and ongoing growth of the Designer Toy community, the DTAs celebrate the best of the industry’s artists, designers, and brands, as well as honoring those involved in championing Designer Toys throughout the world. Members of the DTA Board select the majority of finalists and winners in each category from the nominees, however, you — the online community — determine finalists and, in some cases, winners by voting for nominated work, individual or brand that you believe to be the best in each category. 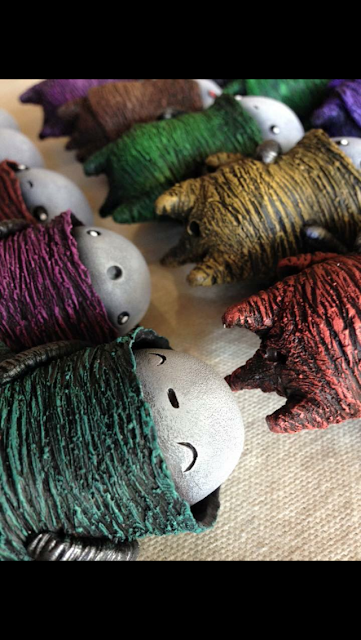 Each year, the DTAs bring together the Designer Toy community all over the world. Yes, you read that right! Our full selection of the 6 Funko Shopkins 4" vinyl figures are just $5 each (or $29.97 for the full set). In fact, most of our POPs are reduced in price to under $8. Check out our full POP selection here. SNEAK PEEK: New Rampage Toys Exclusives Coming Soon - Have You Seen the UGLIER Unicorn? Miniature Grow Boxes - above is a little WIP of the grow boxes dropping 4/20. Each one stands about 2.75 inches tall, and has an LED that till turns on and off from the top. More info on pricing will come in a couple weeks. Will be available on www.nugglifeny.com. Finally the time has come for the Nugglife custom joggers and if you know Ian, space pants have been a thing of his for a few years. These custom cut n sew space pants feature the northern lights theme all around. Made with a premium blend, each are super soft and perfect for a morning wake and bake. More info will be coming soon. These will be a limited run of 100 in varied sizes. 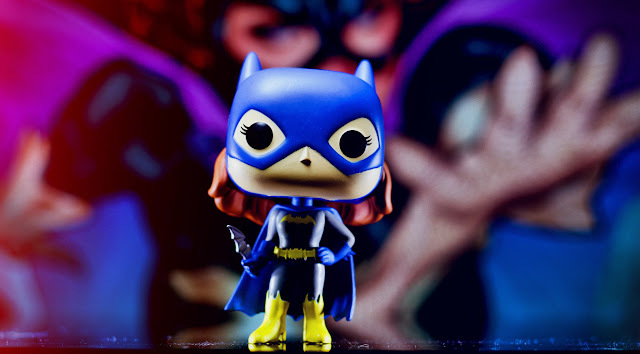 Exclu Collective kicks off a week of coverage of some of our products with this article about the Heroic Batgirl Specialty POP by Funko. Still available in our shop here (although very few left at the time of this post). 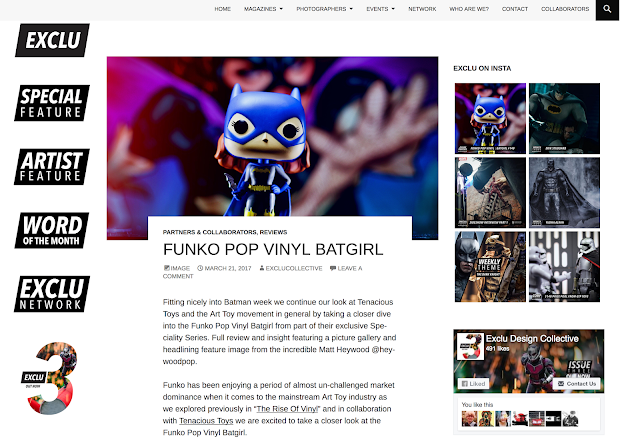 Read the article and see many more beautiful pictures of this Specialty POP (and her absolutely minty fresh box) here. TTC have just announced their main event for ToyConUK next month – CUSTOMANIA! A heavyweight custom toy show bringing a whole host of awesome artists together. CUSTOMANIA takes on a wrestling theme, with artists looking to create a good guy (babyface in wrestling terms) and/or a bad guy (heel). 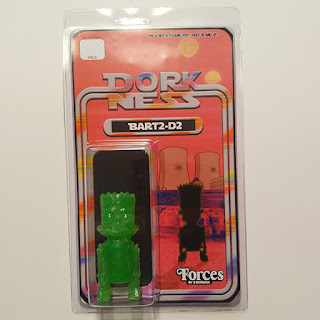 Forces of Dorkness has two new releases, well two new old release with new packaging. Secondly is Bart2-D2, everyone's favorite robot boy from Springfield, Tatooine. This round is a direct result of a leak at the Power Plant. 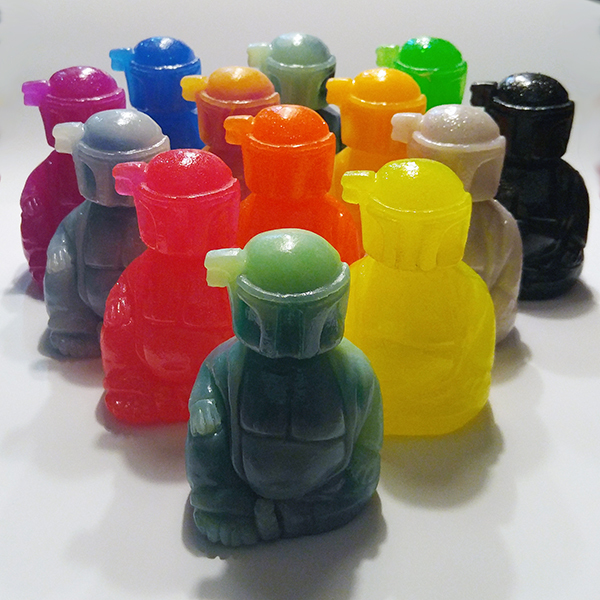 Just like Buddha Fett, Bart2-D2 comes in Sparkle UV or GID Jades. Originally released at NYCC bagged with a Header Card, this time he comes in a Clamshell with brand new art. Limited to 10 pieces. 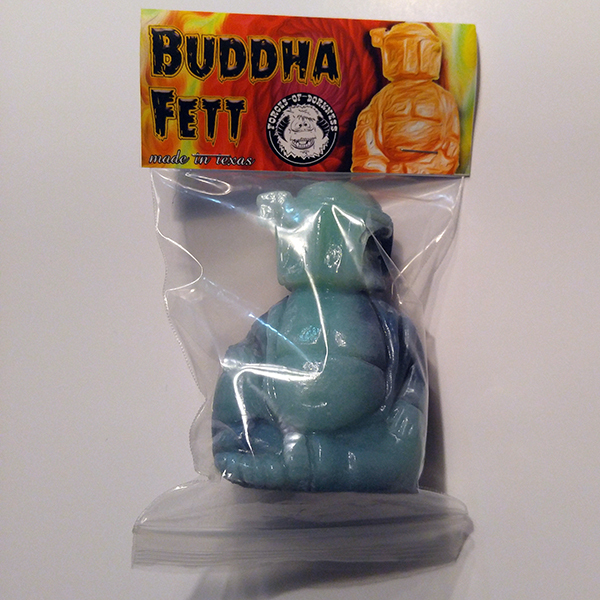 $19.95 each and shipping is $3.95 in the US. Both releases will also ship with one the new Forces of Dorkness stickers and come from deep in the heart of Texas. 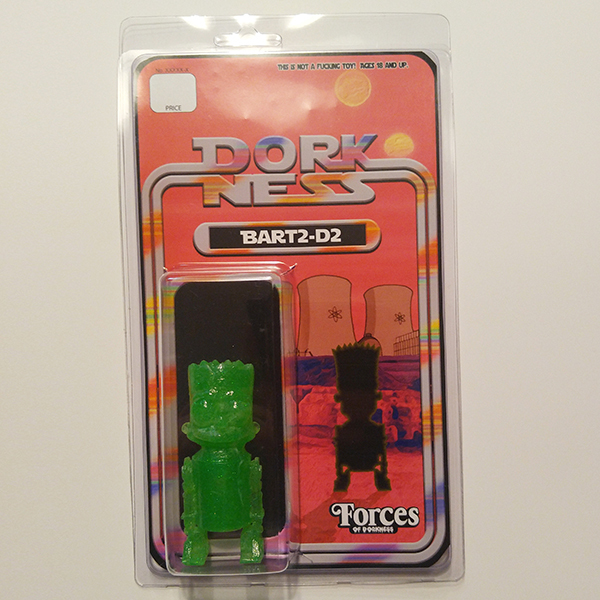 Available in Forces of Dorkness' store. (Lower Inset) The version I wish had also been included, but then it probably would have retailed at three times the price. 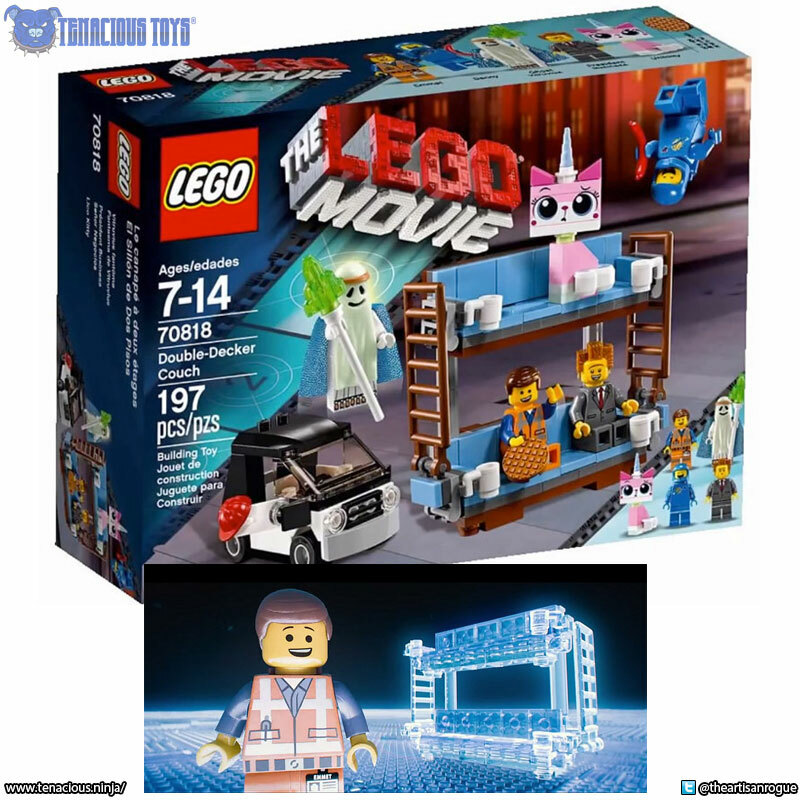 This set is from the oh so pop culturally dominating Lego movie, which quickly expanded into a franchise of two spin-off films, The Lego Batman Movie and The Lego Ninjago Movie, both with 2017 release dates, a direct sequel and a third spin-off, The Billion Brick Race, scheduled for release in 2019. Prepare to see Lego climb to heights of insane levels. Though to be truthful, where else can it go? While we ponder that, perhaps we take a seat. On this oh so nifty and imaginative DOUBLE DECKER COUCH! I loved this set, it wasn't super difficult even at 197 pieces, but did have some interesting aspects to it's build. It is a bit fragile, so not one for the super young end of the age recommendation. Emmit's car that comes with it is solid though. The best part is all of the minifigures you get in this set. Price wise, I was glad I picked it up on clearance, as I get it, it is a bit of a larger medium scale set, and it is cool, but for that price I would have loved it if they had also included the bricks to make the version that Emmit had originally imagined all made out of clear blue bricks. But I've gotten a bit better at finding these at my local TRUS when clearances are hitting. Of course if you're wanting a set to get caught up on the minifigures from the Lego movie, this is a good one to get, and they all have different expressions from the Minifig blind bag releases. Trivia & Fun Facts The Ghost version of Vitruvius is exclusive to this set and includes new faces for all of the characters except for Ghost Vitruvius, which for the minifig collectors is a huge reason to pick up this set. Matt "Obscure" Perez has curated a show for The Alley Gallery in Pomona, CA and has brought a very diverse list of artists together for it. 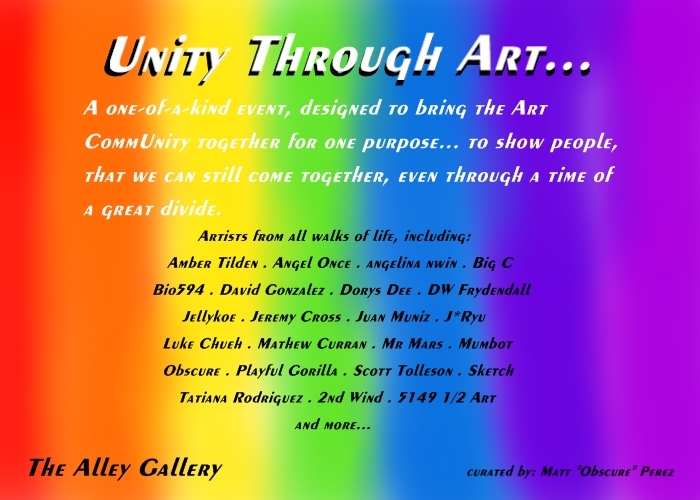 The show is titled "Unity Through Art". The show will consist of all collaborative works. 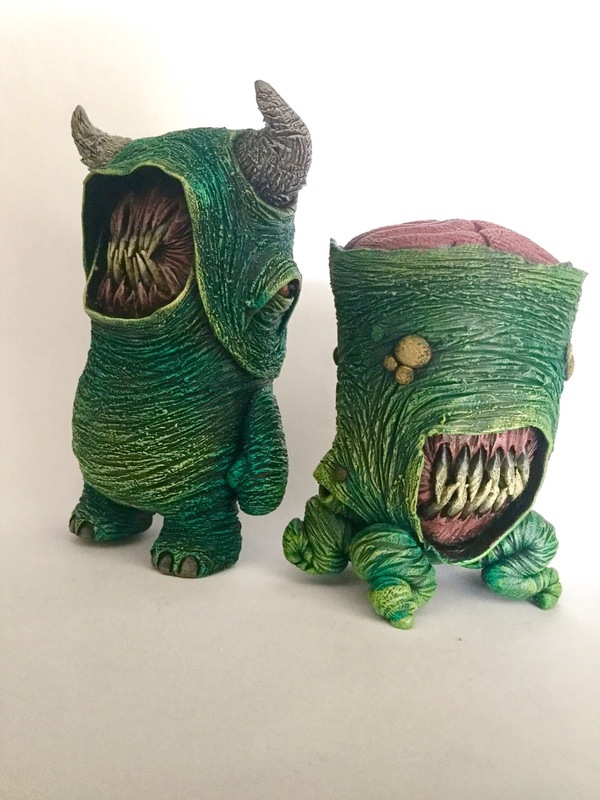 The artist list includes: Obscure x Juan Muniz, Amber "Spiderface" Tilden x Dorys Dee, J*Ryu x Luke Chueh, Jeremy Cross x DW Frydendall, Big C x angelina nwin, and more. There was no specific theme for the art pieces, but the idea is to show unity within the art community through collaboration. 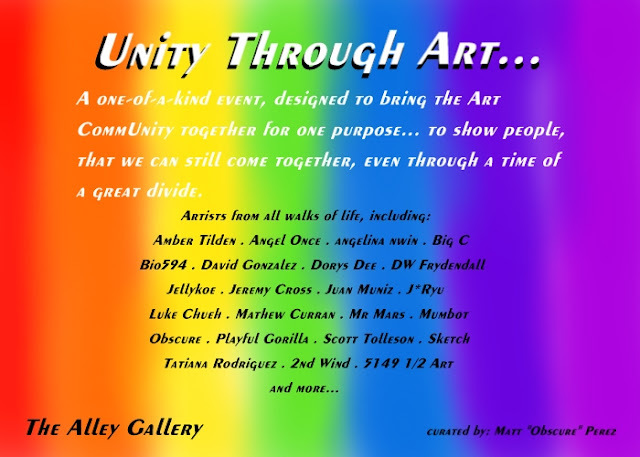 The show will open on April 20th, 2017 and will feature music, vendors, and a live art jam for all of the featured artists to take the theme of collaboration and unity further.